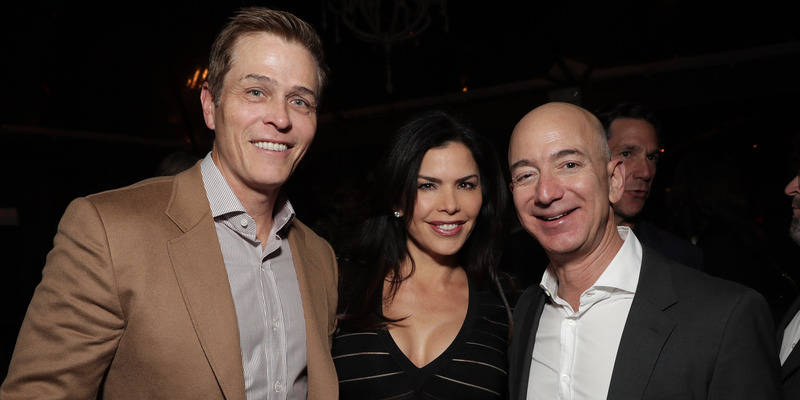 Amazon CEO Jeff Bezos is reportedly dating entrepreneur and former TV anchor Lauren Sanchez. The New York Post reports that Sanchez is still married to Hollywood agent Patrick Whitesell, though the pair have separated. The National Enquirer says that it’s on the verge of publishing an exposé on the alleged affair between Bezos and Sanchez, with claims that its reporters tailed the pair for months.